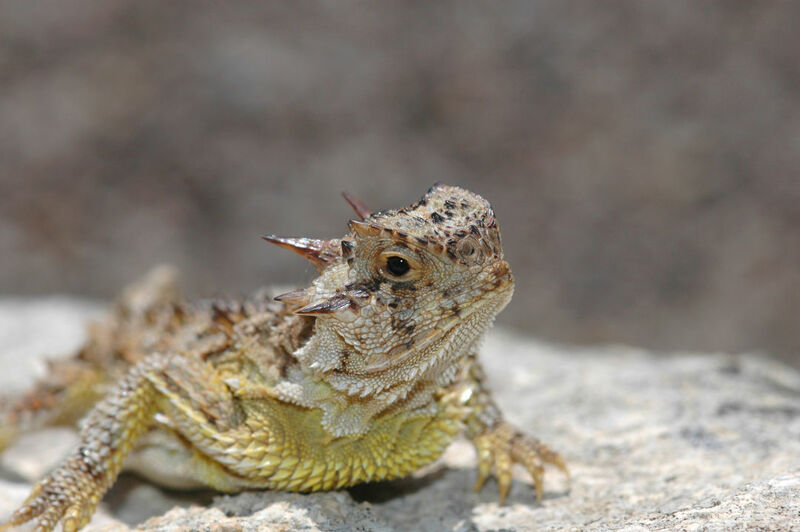 The Texas horned lizard is a reptilian beauty. 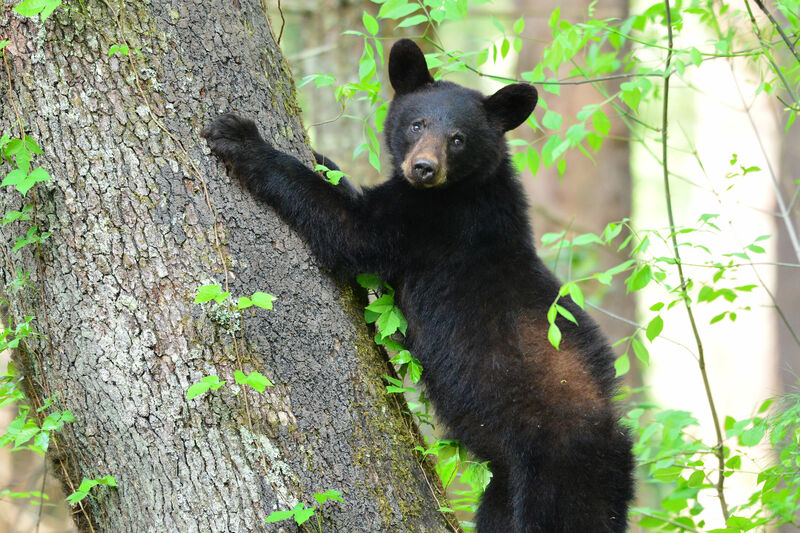 It's National Endangered Species Day, and if you're wondering why that matters to you as a Houstonian, just take a look at the endangered and threatened plants and animals found right here in Harris County, as well as species that are sadly starting to decline. (Note: we didn't even list all the plants here.) The U.S. 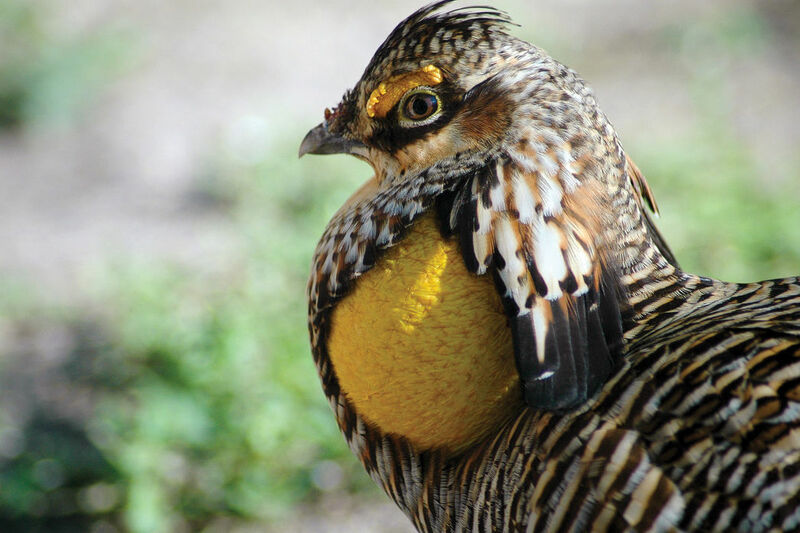 Fish and Wildlife Service observes this day every year to recognize the national conservation efforts to protect our nation's endangered species and their habitats. 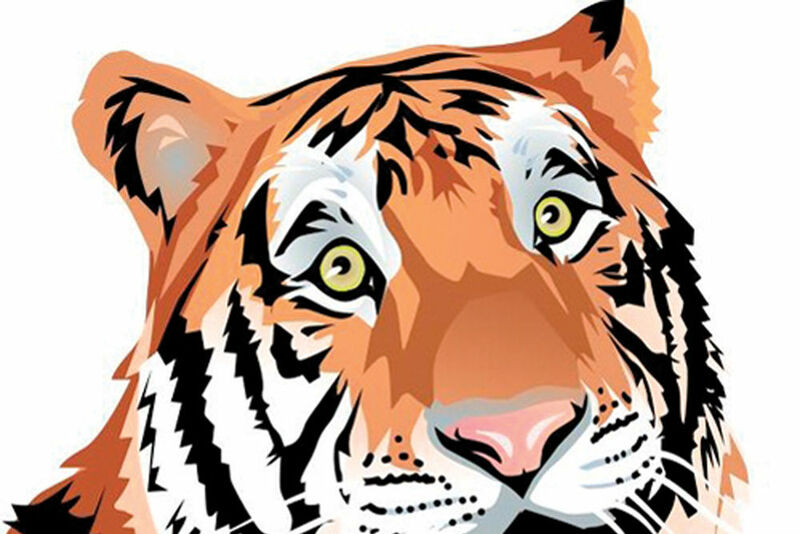 You can check in on more of Texas's at-risk species at tpwd.texas.gov. Also, if you're wondering how you can help: Limit pesticide use and don't plant invasive or non-native plants in your yard, for starters. Locally, the herpatology department at the Houston Zoo has released hundreds of thousands of Houston toad eggs back into the wild at Bastrop State Park, and the Mercer Arboretum & Botanic Garden in Humble has been active in restoring the Houston daisy, along with various other native plants, for more than 20 years. Their Conservation Nursery took on 10 feet of water during Harvey, but they're pushing forward despite damage to their plants. These are just two great spots you can visit or donate to, which could mean the difference between survival or extinction for our incredible Texas species. 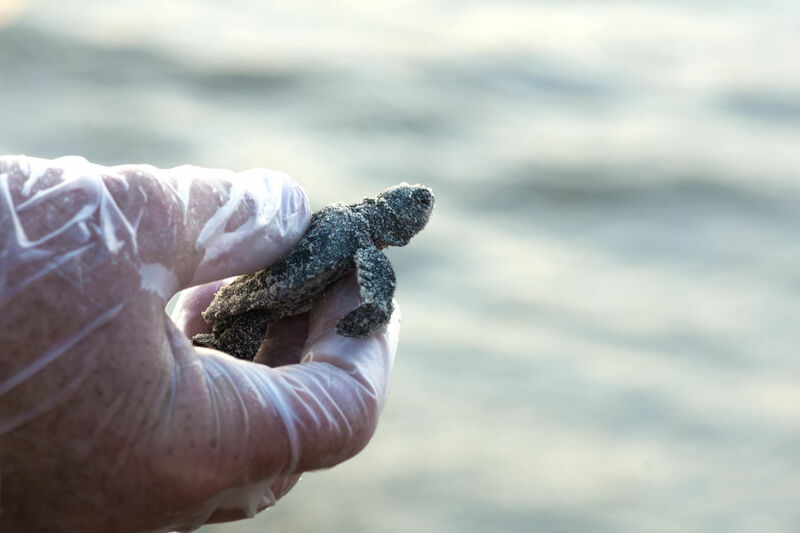 A newly hatched Kemp's Ridley sea turtle in Texas.